(CNN) - CBS wants to break from the Les Moonves era, but Moonves isn't making it easy. 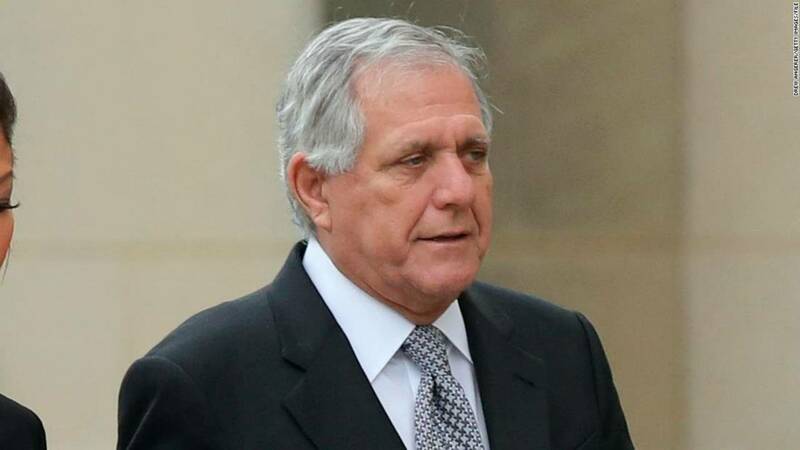 The company confirmed in a regulatory filing Thursday that Moonves, its former CEO, plans to fight for his $120 million exit package. On Wednesday, according to the filing, "Moonves notified the company of his election to demand binding arbitration with respect to this matter." This means the saga of Moonves and CBS' millions will go on. Moonves, the longtime CEO of CBS, exited the company in September amid a flurry of sexual misconduct allegations and a power struggle with controlling shareholder Shari Redstone. When the initial accusations against him were published by The New Yorker, Moonves said he regretted making anyone uncomfortable, but denied all allegations of nonconsensual sexual encounters. But the fate of a possible $120 million severance payment was up in the air while the company awaited findings from two law firms that were hired to investigate the allegations. In the meantime, Redstone consolidated power and reshaped the CBS board. Former Moonves deputy Joe Ianniello was named interim CEO. In December, acting on a report from the law firms, the board decided to withhold Moonves' severance. Moonves "will not receive any severance payment" from the company, the directors said in a statement Monday evening, indicating that they had ample reason to fire Moonves for cause. But an attorney for Moonves, Andrew Levander, responded by saying that the "baseless" conclusions of the board "were foreordained and are without merit." This set the stage for a possible legal battle. And now it is underway, according to Thursday's filing with the SEC. CBS said the company "does not intend to comment further on this matter during the pendency of the arbitration proceedings."